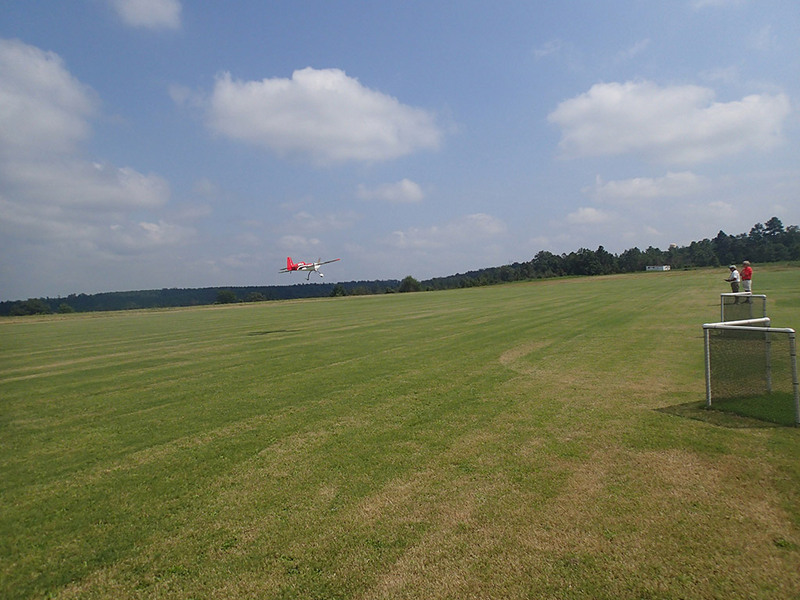 Our Flying Field is located adjascent to CMJ Hobbies. The AMA sanctioned flying field is 50 acres and features shelter and electricity. It is also equipped with lights for night flying. Copyright © 2013 CMJ Hobbies. All Rights Reserved.